The management team of PSource Capital Limited, led by Soondra Appavoo, Managing Director, and Charles Lens, Executive Director, are delighted to announce the management buy-out (MBO) of PSource Capital Limited by its management team and rebranding of the business to Craven Street Capital Limited. The company was purchased from Punter Southall Group Limited, a financial services group with over 930 employees across the UK . Angus Samuels, the Chairman of Punter Southall Group will remain on the board of Craven Street Capital as its chairman. 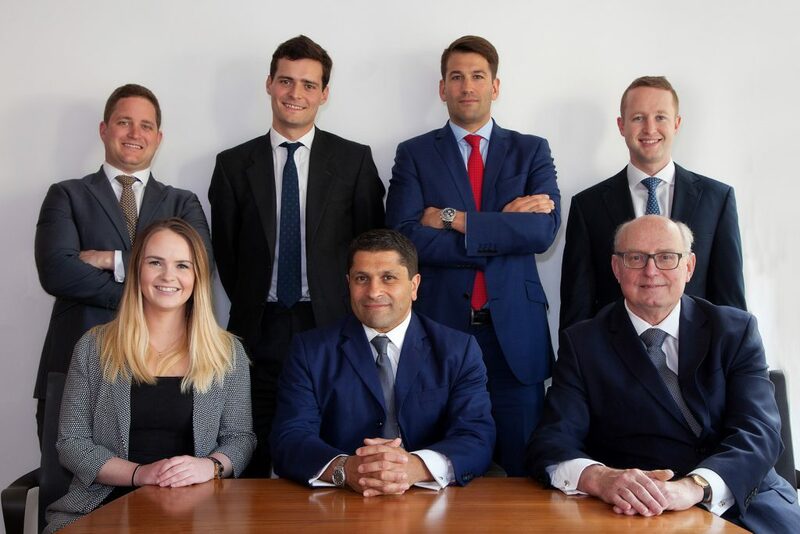 Craven Street Capital Limited is a corporate finance advisory business providing high-quality independent advice and execution capabilities in mergers and acquisitions (M&A), fundraising across the capital structure, IPOs, project finance, structured finance and fund management. The company has a focus on the financial services, healthcare and energy/infrastructure sectors. Craven Street Capital works closely with client management to give high quality strategic advice, lead complex fundraising and M&A transactions and assist in financial modelling. Advising over 1000 pension schemes companies and organisations from a broad spectrum of UK businesses, charities, unions and institutions. Craven Street Capital Limited is an independent corporate finance advisory business. Craven Street Capital has a team of 6 professionals and is based in central London. Craven Street Capital provides strategic advice, debt and equity fundraising, M&A advisory and IPO advisory services.